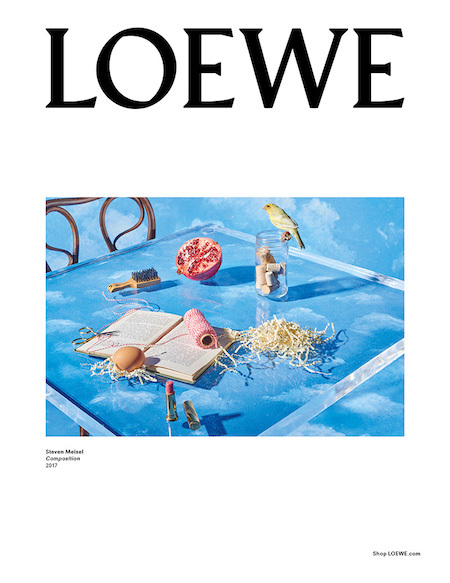 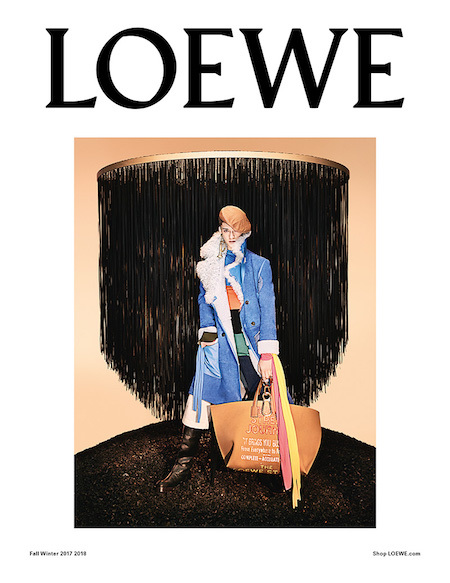 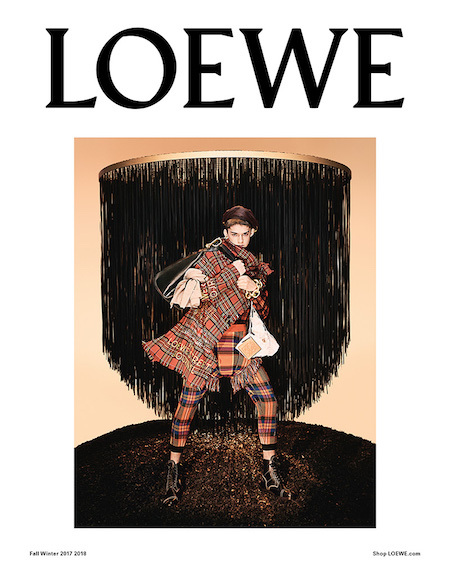 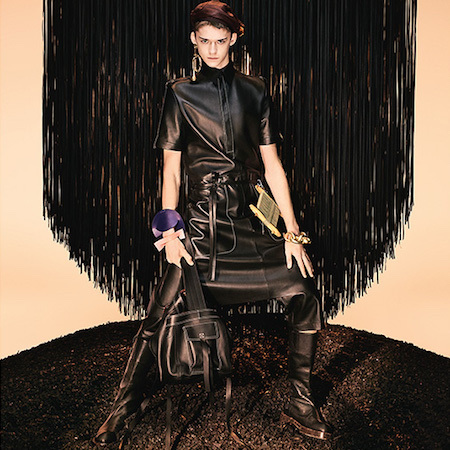 Jonathan W. Anderson unveiled the Fall/Winter campaign for LOEWE, featuring Max Overshiner, shot by Steven Meisel. 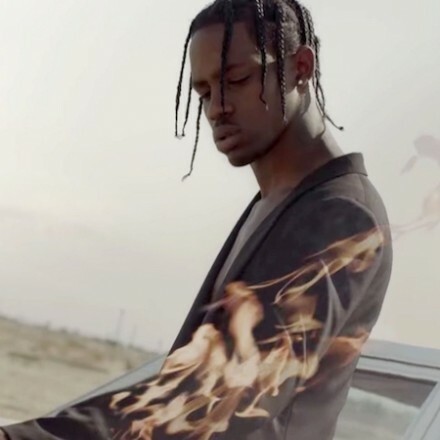 Kris van Assche and Willy Vanderperre have collaborated once again for this short film “Notes of a Day” for Dior Homme Fall/Winter 2014 collection. 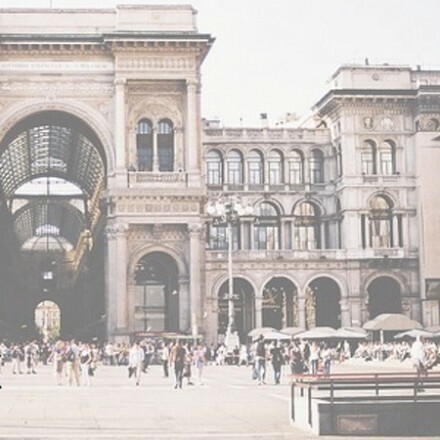 Here is a full schedule of Milan Fashion Week Fall/Winter 2017. 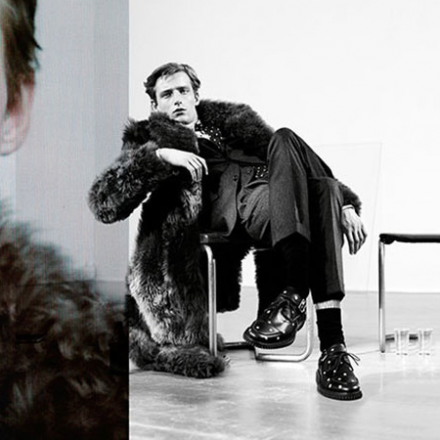 White Mountaineering and Larose Paris teamed up for a special collection for the Spring/Summer 2014 season. 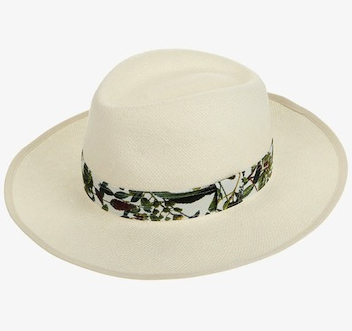 5-panel cap and straw hat are available in two different color patterns.